Have you ever wished there was one place you could go for all your vehicle's service and maintenance needs? Are you looking for the best quality repairs and the best warranty in the business? Bert's Automotive is the place for you. We understand auto repairs are frustrating and can be confusing. Breakdowns happen at the worst possible times. We don't believe it should be an unpleasant experience. Our helpful staff is here to guide you through the repair process. Each technician has a computer networked to your service records as well as full-time access to internet-based repair information, technical hot lines and databases including up-to-date vehicle manufacture’s technical service bulletins for each of the vehicles we service. We have built a name of integrity and trust among our peers, that is why they turn to us for their Diagnostic needs. 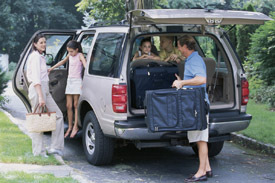 We have been referred by and worked on vehicles for dozens of local and out of state shops and car dealers. You can trust us to get the job right the first time every time and you will be satisfied. You mean very much to us and our staff and look forward to helping you in the near future. 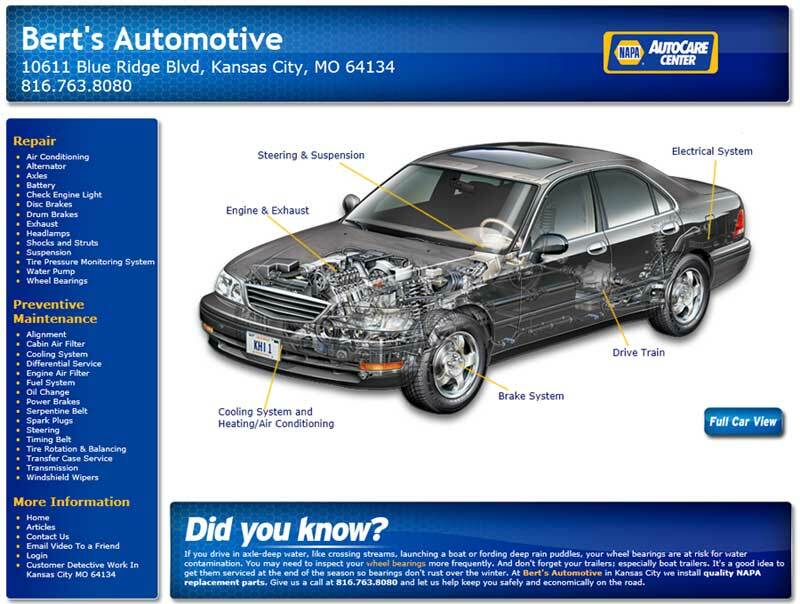 Bert's Automotive is one of very few ASE Blue Seal of Excellence auto service shops in the Kansas City Metro and surrounding areas. "I went to Bert’s Auto for their prompt and professional service. They made sure that my concerns were addressed. The work done on my car was great! I would recommend to anyone needing good car service."